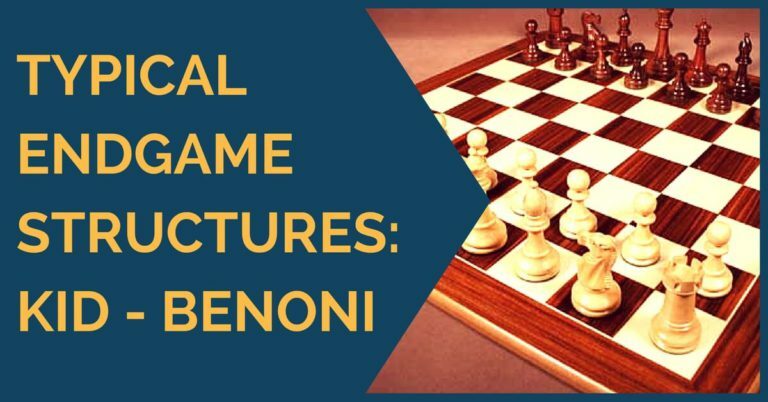 One of the very important elements of strategic play is understanding of the basic pawn structures and the plans that can be used in each type of position. Having previously discussed most of the pawn formations that can appear during a game, we are now moving on to another concept – the backward pawn. Sometimes, this pawn formation can show up right after the opening. One of the most common examples is the Sicilian Defense where, after the strategic e7-e5 push, black gets a backward pawn on d6. Black willingly creates a weakness in his camp in order to get hold of the central squares. 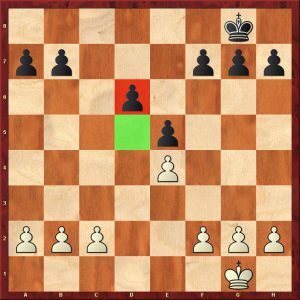 He will try to minimize the presence of the weak pawn by placing his pieces on central squares and restraining white’s activity. Of course, white’s plan is to try to prevent this and attack the d6 pawn. 5. If you end up playing with a backward pawn, always seek the initiative and try to compensate with a powerful piece play. 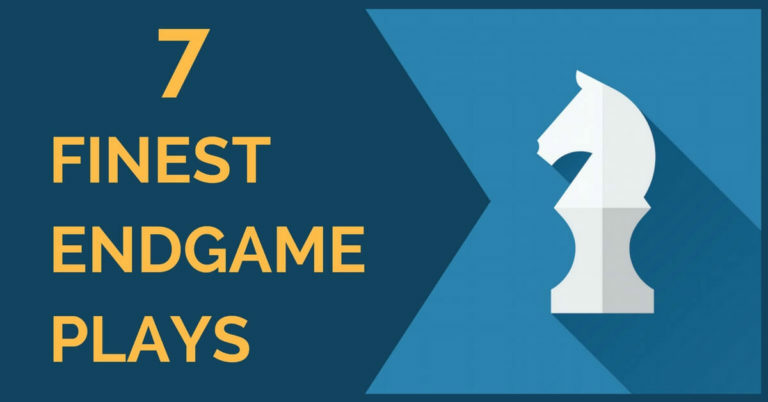 Knowing the main ideas in this structure, let’s now take a look at a few grandmasters games. The first one is an example of how to create weaknesses in your opponent’s camp. 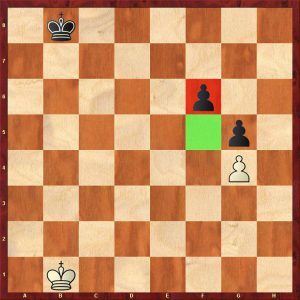 By sacrificing a pawn, white obtained a few advantages that proved to be decisive: a weak black backward pawn (d6), a strong central square for his knight (d5) and control over the dark squares. The second game shows how, after obtaining a strategic advantage and forcing your opponent into passivity, you should always look for the right moment to create new weaknesses. In our case, instead of focusing on capturing the backward pawn, white decides to launch a powerful attack on the kingside. The last game of our presentation was played in 2008, between grandmasters Vishwanathan Anand and Peter Leko. It is an example of how to play when you have a backward pawn. The structure appeared in the Sicilian Defense, namely the Sveshnikov Variation, where black pushes e5 early, leaving the d6 pawn behind. Considering the basic strategy ideas, one could think that black is already worse, due to the weakness created. However, in this case, he has a dynamic play on both wings that makes up for the inferior structure. We can conclude that the backward pawn is generally a weakness, but, in the end, it all depends on the characteristics of the position. 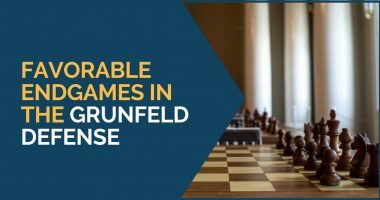 It’s not only the pawn structure that we have to keep in mind when analyzing a position, but also the activity of the pieces, which has a decisive role.